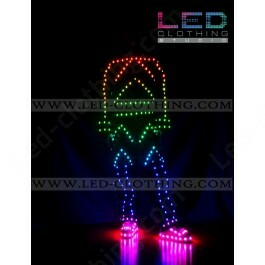 Arrow digital LED dance costume | LED Clothing Studio Inc. 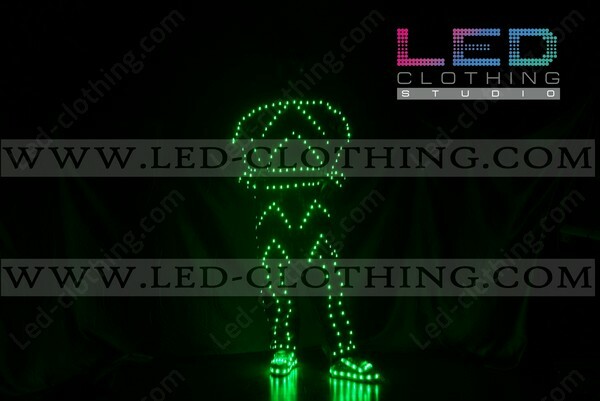 Inspired by minimalizm this Arrow digital LED dance costume will become your reliable friend in creating a one of a kind night show or performance. 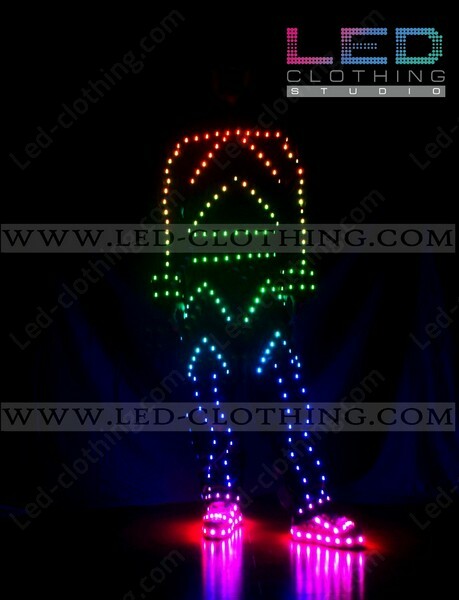 The acrobat digital led costume features hign end quality digital LED strip following the whole silhoette down to shoes and LED arrow on the front. 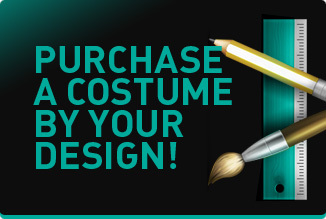 Choose your own color to dazzle with, wirelessly pair your costume with different accessories and make the most of your show. Luminous effects are operated by an independent controller, should you choose it to be a wifi controller we will supply our arrow acrobat digital LED dance costume with it. Keep it bright dancing with LEDs!